Add Vivacious to your order? 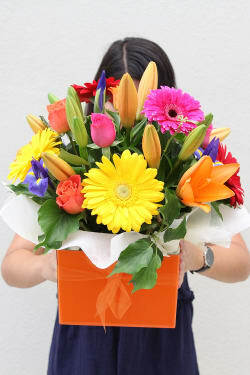 Very easy to order flowers. 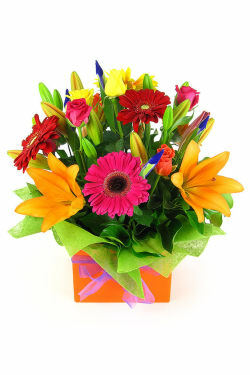 I am in the Caribbean and my mother in Victoria, so it was quite simple to buy online and receive confirmation of delivery by email. Thanks! Thanks so much. 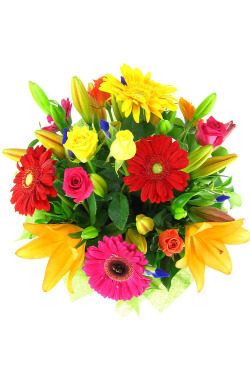 Your service is fantastic and your email advising that the flowers had been delivered was much appreciated. I'll be back! Have a lovely Christmas and a very prosperous 2017. Jan. 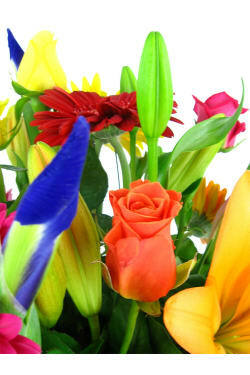 Thank you for delivering the flowers so promptly. Our work colleague is in hospital and greatly appreciated seeing the beautiful flowers when she returned to her room from surgery.